Huawei is riding high on the success of its Mate 10 Pro lineup along with the increasing popularity of sub-brand Honor’s Honor 7X and View10. 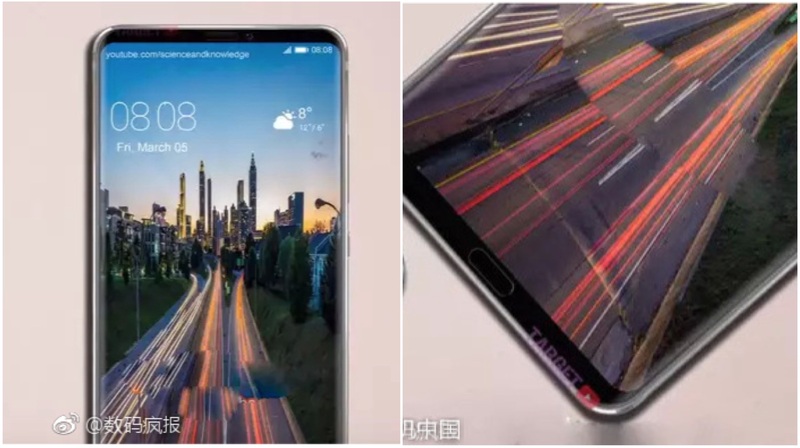 While the company has reiterated that it believes AI and machine learning is the future of smartphones, the upcoming Huawei flagship is poised to be the first of its kind smartphone in the camera department as well. 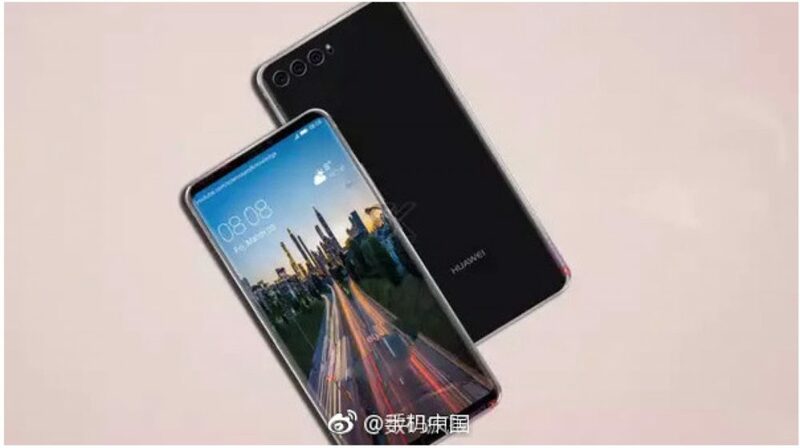 New renders of the Huawei P20 reveal a triple-camera setup at the back which will be unprecedented for a smartphone if the renders turn out to be true. 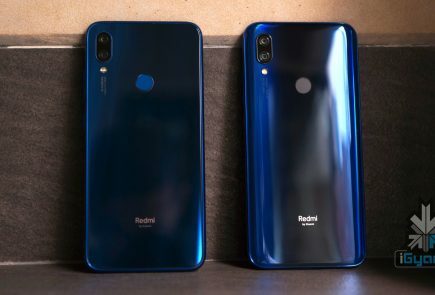 Along with the astonishing triple-camera setup on the back, the renders reveal extremely thin bezels and a front-facing fingerprint sensor. Honor did that with the Honor View10 as well, fitting a front-facing fingerprint sensor on bezels almost as thin (or thick) as the OnePlus 5T. There are almost negligible bezels on either side of the display with extremely thin forehead and chin. 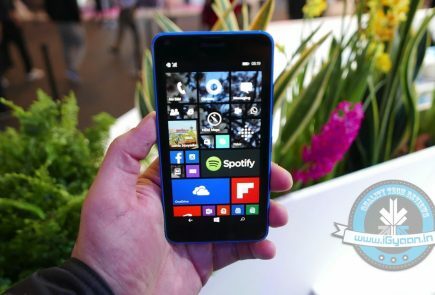 The smartphone will have a glass build and hopefully this time around, the company will introduce wireless charging as well. 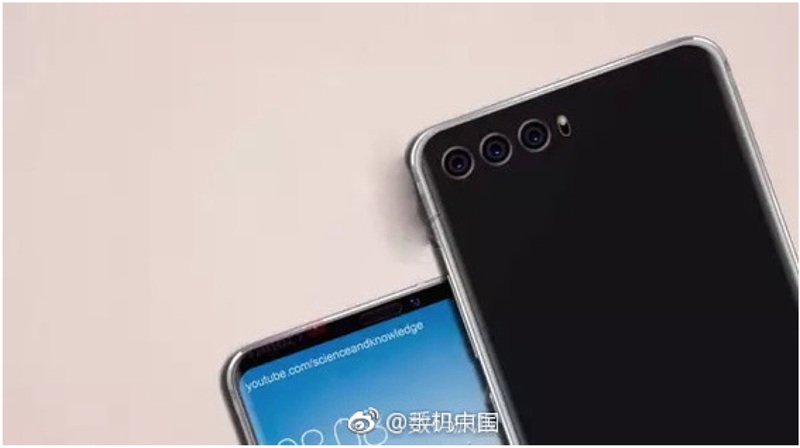 Recently, a few leaked advertisement designs revealed that an upcoming Huawei device, presumed to be the P11 at that time, will launch with a triple-camera setup on the back. 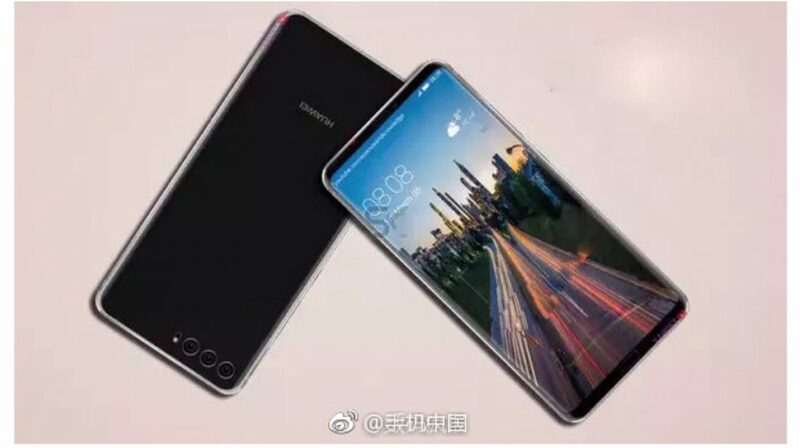 According to the advertisement, the smartphone will have a triple lens rear-facing 40MP camera, 5X hybrid zooming (which uses a digital and optical zoom for better capturing far away objects) and a 24MP front-facing camera. The camera will also be co-engineered by Leica, the same company that co-engineered the cameras for the Huawei P10 and Huawei Mate 10. 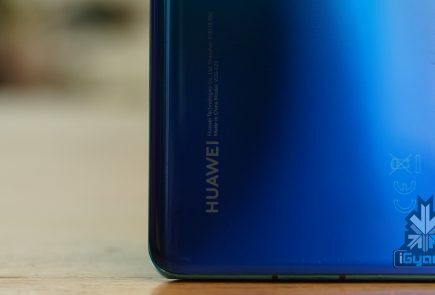 Considering the HiSilicon Kirin 970 is the best chipset by Huawei available right now, the Huawei P20 will, in all likelihood, will be powered by this chip. The Chinese smartphone maker talked up the AI capabilities of the Kirin 970 chipset and its own facial recognition technology while launching the Mate 10 Pro. While we have seen glimpses of the technology in the Honor View10, the Huawei P20 might be the first device to feature the facial recognition technology in all its glory. If the company does go ahead with this alleged design, the addition of facial recognition will add more than just convenience. It will add an extra layer of security since the company has claimed that its technology is secure enough for data storage and bank transactions as well, similar to the iPhone X and its Face ID. While all of this might seem far-fetched, Huawei might surprise us all and give us a glimpse of this smartphone at the ongoing CES 2018 in Las Vegas. 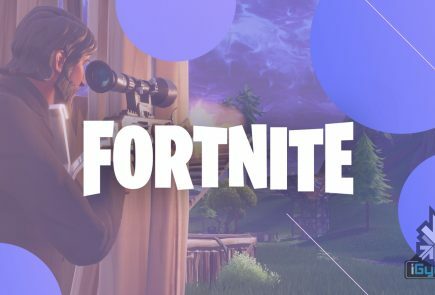 Stay tuned for further updates.